Before I get into my list, it is important for you to know that these are only shoes that I have purchased. I’m normal, so don’t be expecting any Yeezy’s or hyped up/limited Jordan’s. With that being said, let’s check out the list. 2015 was supposed to be the year of the Air Jordan 7 for Jordan Brand (celebrating the 23rd anniversary since they first released). Personally, I don’t think they did a very god job besides the Bordeaux’s and Hare’s. I would have liked more O.G. colorways and less of this new crap. As far as the Hare’s, the quality is decent and the craftsmanship on my particular pair was actually really good. This was the only Jordan 7 I ended up grabbing this year. Adidas had a great year not only on the basketball court, but in the lifestyle department as well. The first rendition of the Adidas Tubular released in 2014 and I loved them, but the Tubular X topped the first release in my personal opinion. The outsoles take inspiration from the Adidas Yeezy’s, so these are perfect for those of us that are normal and can’t get our hands on Yeezy Boosts. 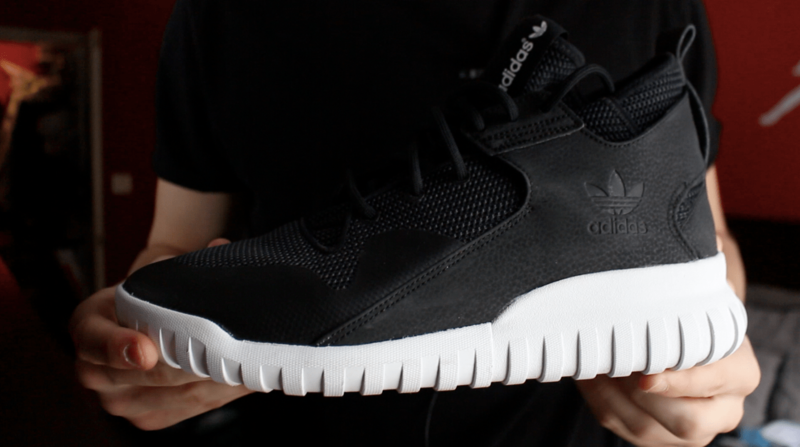 Adidas has a few new Tubular models scheduled to release in 2016 so stay tuned to WearTesters for more information. 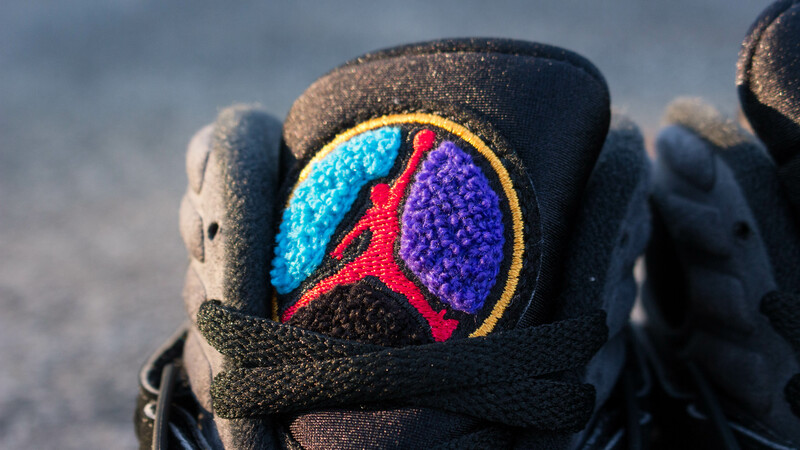 Jordan Brand started off the “Remastered” series with a bang. This release had me HYPED for the rest of the year. Great materials, great craftsmanship, and a super clean Retro + colorway. It turns out JB was messing with us because materials on other releases were very sub-par compared to this release. 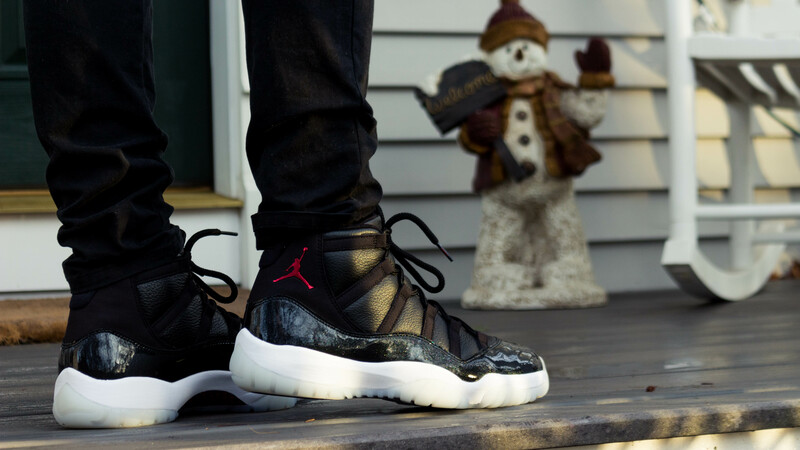 The holiday Air Jordan 11 always seems to find a way onto my top 10 list. The “72-10” Jordan 11 pays homage to the greatest season in NBA history (95-96 Bulls). The theme of the shoe is dope, and the shoe is very clean overall. Simple…but clean. The sparkling patent leather and milky outsole set it off in my opinion. This is a shoe that I never even knew about until I was browsing through Footaction.com one day. I’m not even sure if they released in 2015, but I ended up grabbing them in March for slightly under retail. Other than the Ultra Boosts, this was my most worn shoe of 2015. I Beat the sh*t out of these things. They are comfy, clean, and have some 3m pop. Don’t forget to go up half a size. Before we get into my top 5, here are my honorable mentions, most underrated, and most disappointing shoes of the year. Now let’s jump into the top 5. The Qasa High has always caught my eye. For years I’ve been telling myself, “If I am ever going to purchase a high end sneaker, it will be those.” Retail on the Qasa High is $400 and I would never have picked them up at that price. Thanks to SneakersNStuff, I grabbed them for $290 (the most I have ever spent on a shoe). 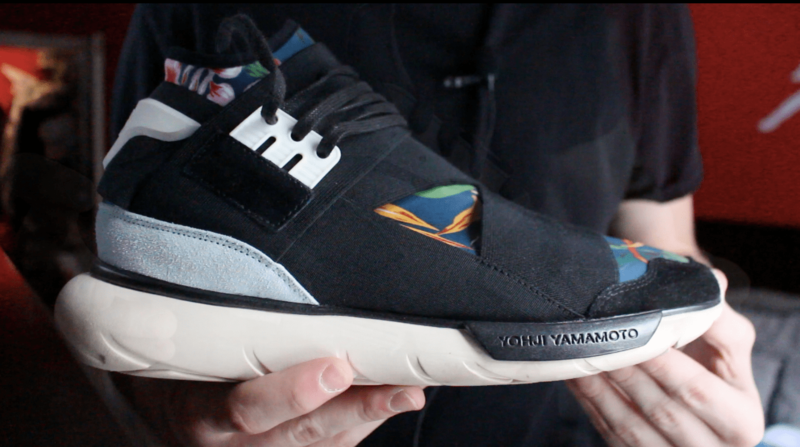 The floral graphic was a dope touch and made this shoe very wearable during the summer. Yeah, I know. You’re probably thinking “WTF is this shoe doing on this list…never mind the top 5?” Well, this is one of the cleanest colorways I’ve ever seen on an Air Jordan 5. The materials are average at best, but the shoe is just SO DAMN CLEAN in my opinion. The inspiration was pointless (takes inspiration from the Pro-Stars cartoon) because the cartoon had no success, but as I said, the shoe is just extremely good looking. Ok ok, enough of the surprises. “Remastered” Aqua 8’s. They’re fresh, wearable, and true to the original form. Not too much to talk about here. I’m just happy JB made these as a general release. I feel like this shoe is overlooked by A LOT of people. 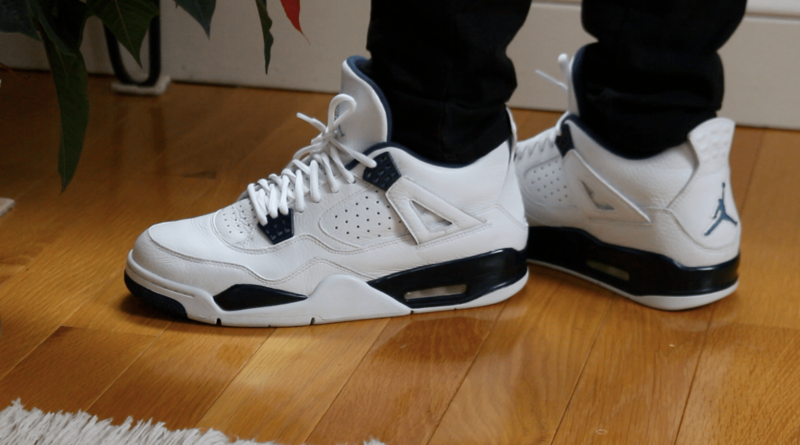 To many, it’s “just another Jordan,” but to me, this was the best Jordan of 2015. Not only that, but this is a top three Jordan in my collection (along with Bred 11’s and Aqua 8’s — I don’t own BC 3’s or WC 3’s.) This shoe can literally be rocked with anything. All white, with a metallic hit and 3m on the tongue. It doesn’t get much better than that. Didn’t see that coming did you? Just kidding. 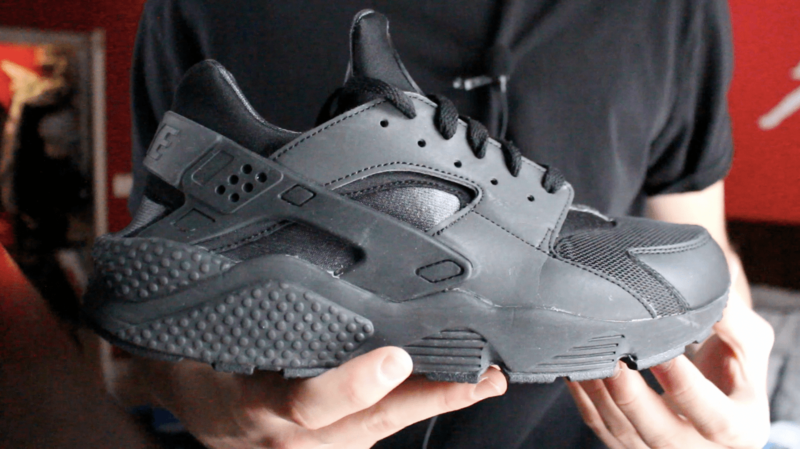 I know, 75% of the YouTubers you watch had this as their best shoe of 2015. But hey, I can’t fault them for that. This shoe is the real deal. It is by far the most comfortable shoe I have ever worn. No questions asked. But here’s the thing. The shoe not only is the most comfortable shoe in the world right now, but it looks beautiful as well. To top it all off, these offer an amazing ride for those of you who enjoy running. I personally run casually, and break these out every time that I do so. 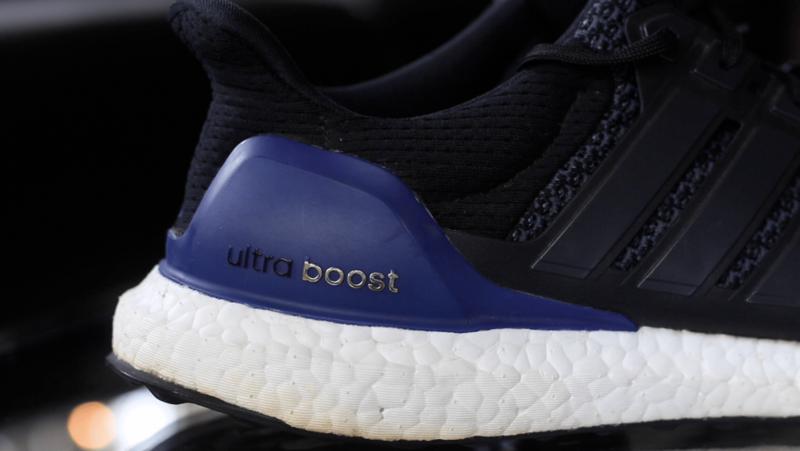 Adidas had a very strong 2015, and a large part of their success was due to the Ultra Boost. 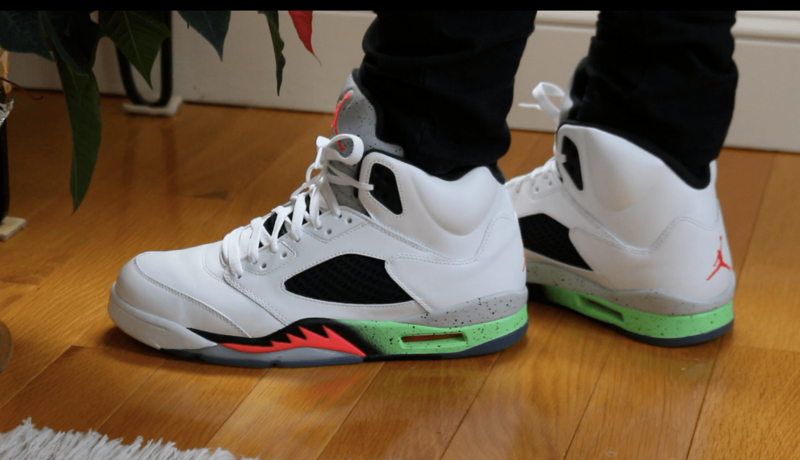 Thanks for sticking around and checking out my top 10 lifestyle kicks of 2015. What do you think of my list? I’d like to hear your thoughts in the comment section below. 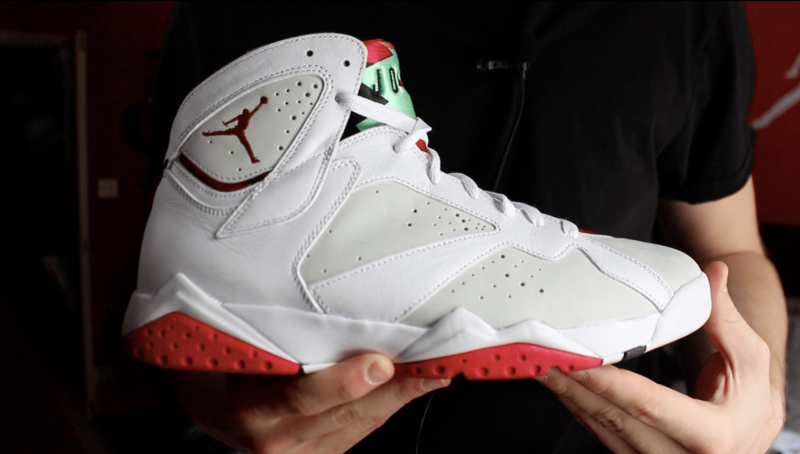 Stay tuned to WearTesters for my top five on court kicks, that will be released on New Year’s Day. You have a sweet collection of kicks. Happy New years Zak.